So, you’re booking your flights online for your travel overseas and the Travel Insurance option box pops up. Your first impulse is to decline it. But slowly your mind starts to mull over possible scenarios of what could happen during your travel. Flashes of the worst instances that happened to unfortunate travellers start to worry you. You then ask the ultimate question: Do I need travel insurance? The answer is Yes. How long is your travel duration? Are you travelling alone? Who are your dependents? What is your main mode of transport? 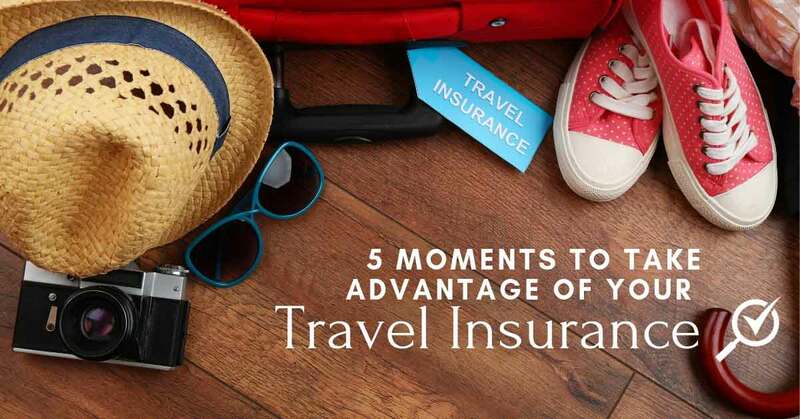 It’s vital to remember that some destinations such as the United States of America require some form of global travel insurance so you are covered when you reach the country. Hence, the type of insurance you take will depend on how you answer the above questions. Now that you’ve done that, here are some reasons why you might want to buy (or not) travel insurance. #1: When you fall sick while travelling – seek treatment or get admitted! We are human beings, we fall sick. And we can never tell when it is going to happen. A change of weather could easily be the cause of health issues. Falling sick overseas without adequate treatment could ruin an entire holiday. We Malaysians love travelling to Australia. In 2018 alone, Australia experienced a spike in asthma cases due to excessive pollen in the air and change in weather. Imagine being an asthmatic and travelling there at that period – you will need a backup medical insurance in case you have a severe asthma attack. Even something as little as a toothache can cause a bad travel experience. Some comprehensive medical insurance packages allow for hospitalisation (room & board) along with medication and treatment coverage. Medical travel insurance covers dental costs too. If you are prone to falling sick, get this before you set foot in another country. This is the most common type of unfortunate event that can instantly ruin a trip. For those of us who frequently travel the world, we would have experienced this at least once in our lives. Budget airlines in particular tend to have the problem of damaged luggage or travel items. We’ve heard of and even witnessed cases where our bags were mishandled by airport personnel causing damage to our suitcases. Insurance can offset the damage done to your property. Protection for your gear is essential particularly when you’re travelling for work with precious equipment. You can also claim for loss by theft or accident. As this type of insurance is inexpensive, you should get it even if your trip overseas is less than a week long. As is with any unforeseen circumstances, you never need insurance until you need it. The same goes for natural disasters. When you need a helping hand out of a danger zone, insurance coverage can aid with the evacuation fees and logistics. Malaysia is blessed to be shielded from natural disasters. But our neighbours are not so fortunate. Indonesia, for example, has recently experienced a series of earthquakes that rocked the popular tourist destinations of Lombok and Bali. Be prepared for such times with natural disaster coverage. Nothing boils our blood faster than seeing our much-anticipated flight being cancelled. Flight delays are a real bummer too! But travel insurance can be a comfort to overcome these nuisances. 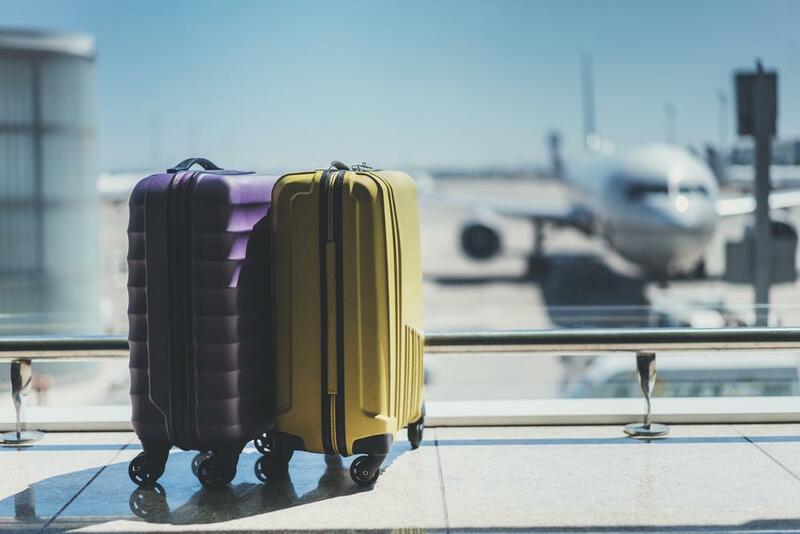 Taking travel insurance with the airline company is the easiest option as you can purchase it while buying your flight tickets. AirAsia, for example, includes coverage under Tune Protect at a subsidised rate. In the event your flight is cancelled, your ticket fees will be refunded as per. Post 9-11 travel has become more stringent in terms of security and vigilance. Countless security checks make us queasy even before a flight is boarded. Albeit the hyped-up safety measures, sometimes man-made tragedies still occur. Hijackings are some of the more common acts of terrorism that can be covered with travel insurance. Looking back over the past few years with the aircraft tragedies of MH17 and MH370, there is no telling of how safe our journey will be. In the event of loss of life, your travel insurance acts as a life policy with a lump-sum payment. Also, loss of life on public transport or aircraft pays out 3 times that of a life assured pay-out. But ultimately, it’s best to be safe than sorry. In a nutshell, there are many reasons why we need travel insurance. Never mind the nuisance of a little extra payment, the benefits far outweigh the costs. Travel insurance will help give you the peace of mind knowing that you are covered for all the mishaps mentioned above. What are you waiting for? Get yourself and your loved ones a travel insurance policy today.